Need a PR expert to review your press release? Follow our guide and example and you’ll be on the right track, but if you need some extra input, this DIY PR package is for you. With a 30 minute consultation included, you can write your release, email it to jag and receive feedback and ideas for improvement. 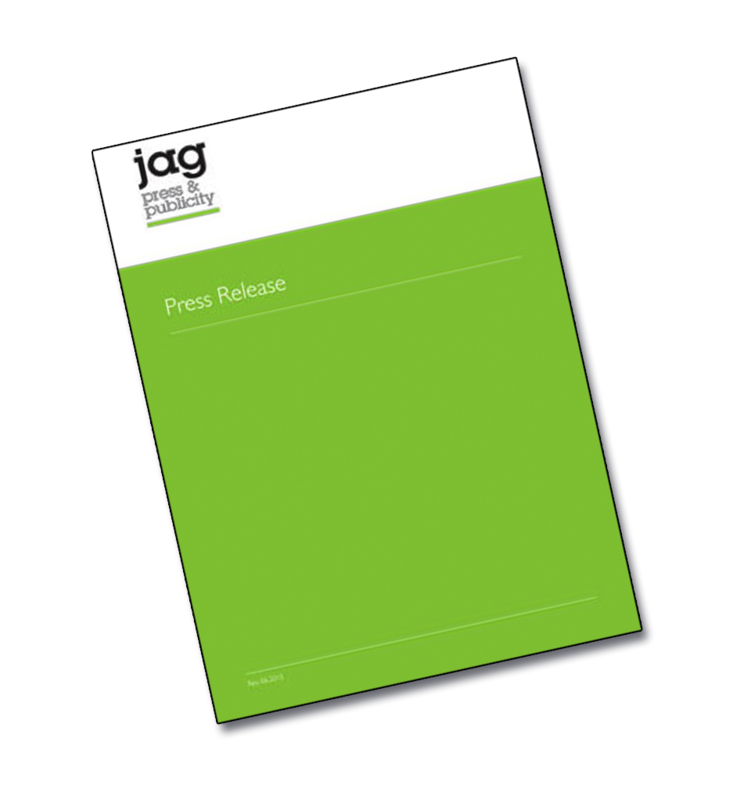 The half hour allocation includes jag’s review of the release and a brief consultation via phone or email if you prefer.